Beyond the mile, there would be nobody staying with Daniel Bernal. Photo by Alan Versaw. Photos of the 2016 Sole Sports Boys Sweepstakes Race at Desert Twilight. Photos from the 2016 Sole Sports Girls Sweepstakes Race at Desert Twilight. 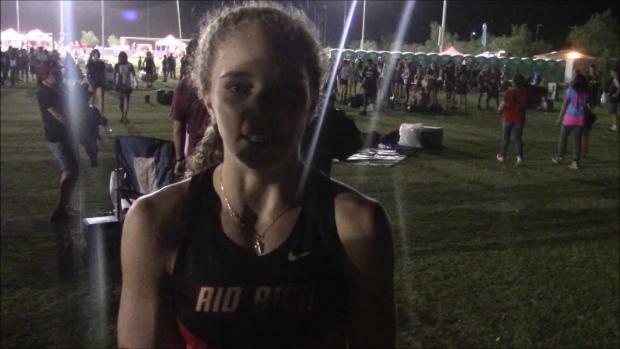 Results merge of all the high school races from the 2016 Desert Twilight Festival. See how the teams and individuals all matched up together from the sweepstakes, championship, open, and class high school races on Friday in Casa Grande, Arizona! Photos from the Girls Large School Freshman Race and the JR High Girls Race. The JR High Race is a shorter race started after the Large School Race, so the runners ended up coming in together. 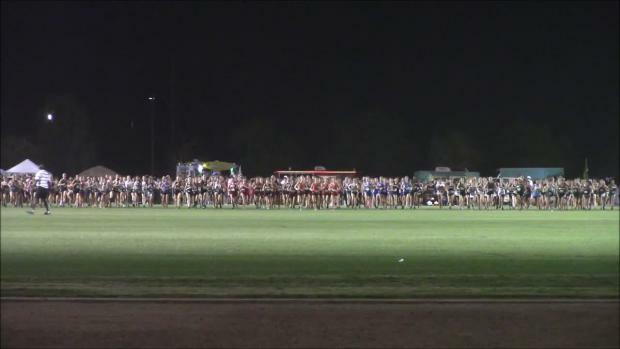 Photos from the three Boys Large School Open Races at Desert Twilight. The second and third races ran into the back end of the previous race. 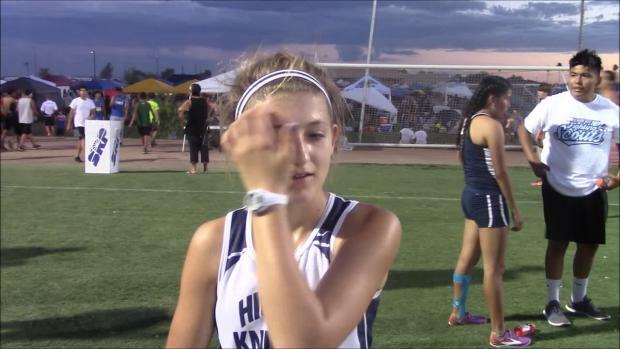 Photos from the two Girls Large School Open Races at Desert Twilight. Front runners from the second race came in with the back half of the first race. Photos from the Girls Large School Varsity Race at Desert Twilight. Here we are! It's almost the middle of the season and the 9th Annual Desert Twilight Cross Country Festival is upon us. Since 2008 the meet has sought to assemble quality fields by pitting the best in Arizona with competitive teams from other States. However, one shouldn't necessarily wait for the Championships and Sweepstakes races to see quality performances. 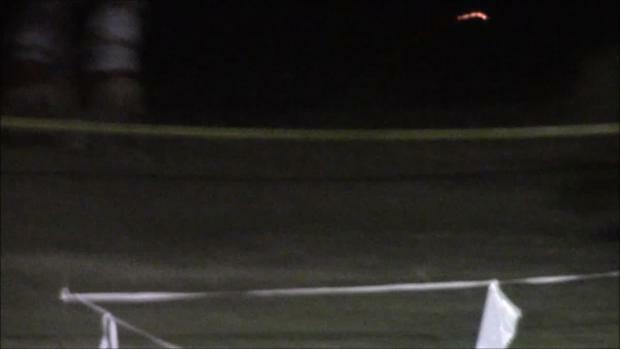 Daniel Bernal was still in stalking mode at the one mile point of Desert Twilight. Photo by Alan Versaw. 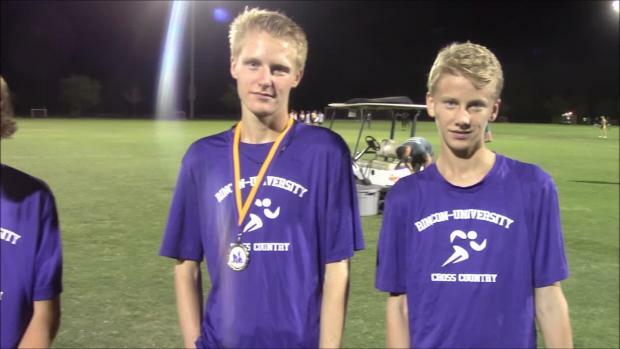 Photos from the Boys Small School Varsity Race at Desert Twilight. Check out the top 100 boys times at the Desert Twilight meet since 2008. 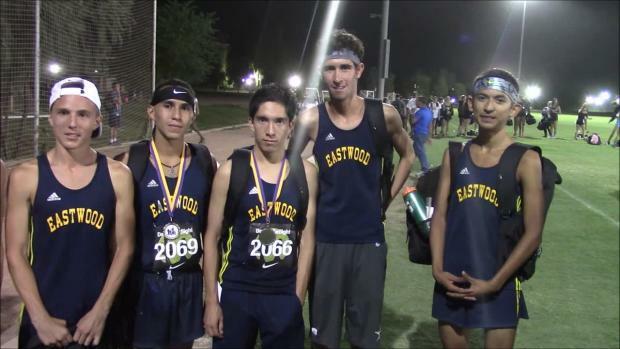 Xavier, Peak to Peak, and Desert Vista were three teams running toward the top of the team scoring throughout Friday's running of the Desert Twilight. Photo by Alan Versaw. Photos from the two Boys Small School Open Races. Second race came in with the back half of the first race. 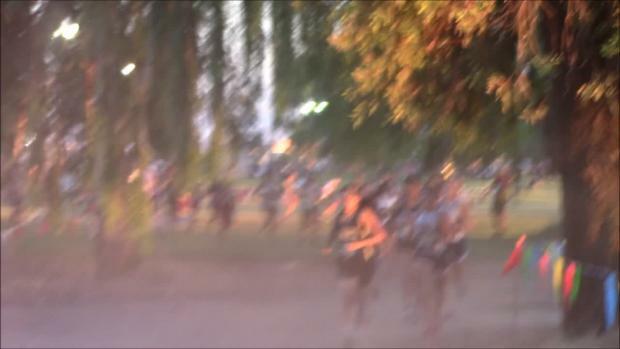 Photos of the Girls Small School Open Race at Desert Twilight. Desert Twilight arrived on schedule and challenged all to give their best once more. Around 6,000 athletes toed the line at the running Festival comparable to any Friday night football game. Here were the highlights. Check out the top 500 boys cross country times in the state of Arizona as of October 10th in the MileSplit database. 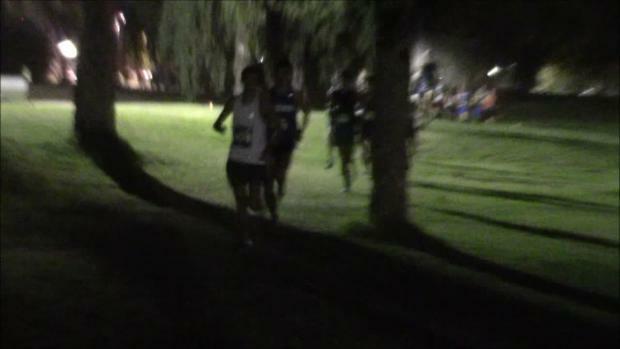 Photos from the Junior High (Middle School) Boys Race at Desert Twilight. 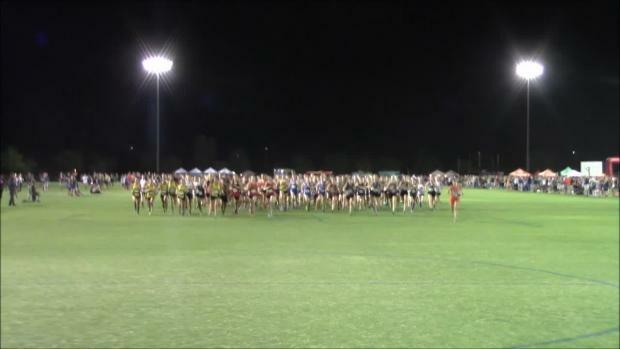 Check out the top 500 girls cross country times in the state of Arizona as of October 10th in the MileSplit database. Complete results now posted from the 2016 Desert Twilight XC Festival in Casa Grande, Arizona. Check out photos taken by Alan Versaw from the 2016 Desert Twilight XC Festival. 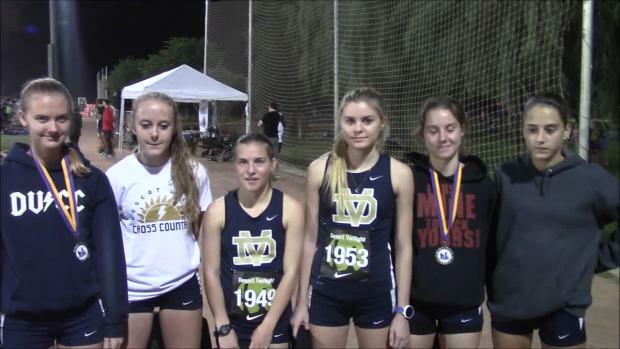 Watch interview with the national powerhouse program Desert Vista girls after they win the Desert Twilight Festival for the fourth year in a row on Friday night. 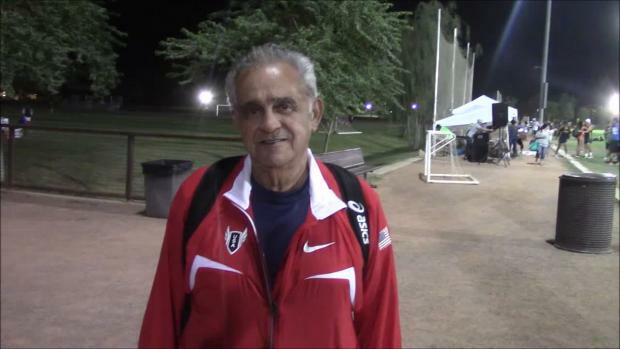 Watch race videos and interviews by Irving Garibaldi from the 2016 Desert Twilight XC Festival. Photos taken by John Hays from the 2016 Desert Twilight Festival. More race galleries being uploaded.